So what do you think I should do with these? On my mz-s the remote terminal cover turned to a gooey mess. Pity they didn't make the covers as well as they did in the days of the LX! I agree which is why I went with a better than Pentax alternative. Ooh. Looks very good. Where can I get 2 of those? They are from K10D British Ingenuity Unlimited. Remember where you saw this first. Its a two part assembly. 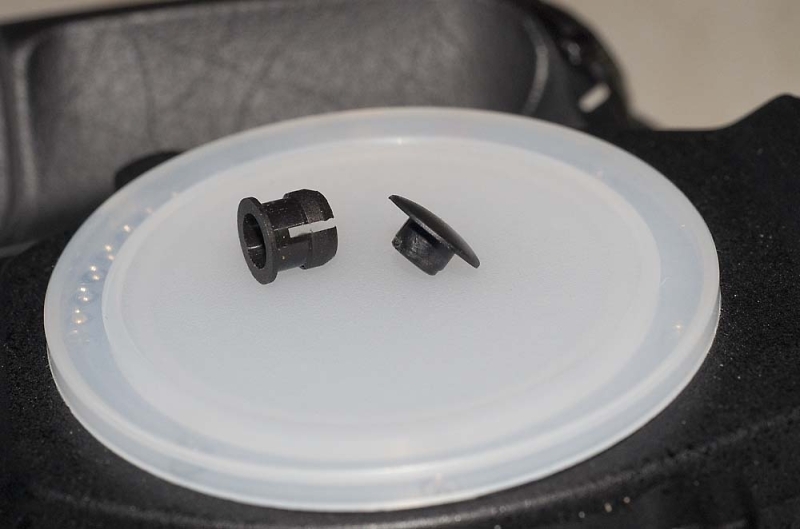 Part 1 is a 5mm LED clip and part 2 is an M6 socket head screw cap cover. They do not separate when being removed from the socket. Don't ponder too long on how I come up with these things, it's just a bad habit I have (amongst others). 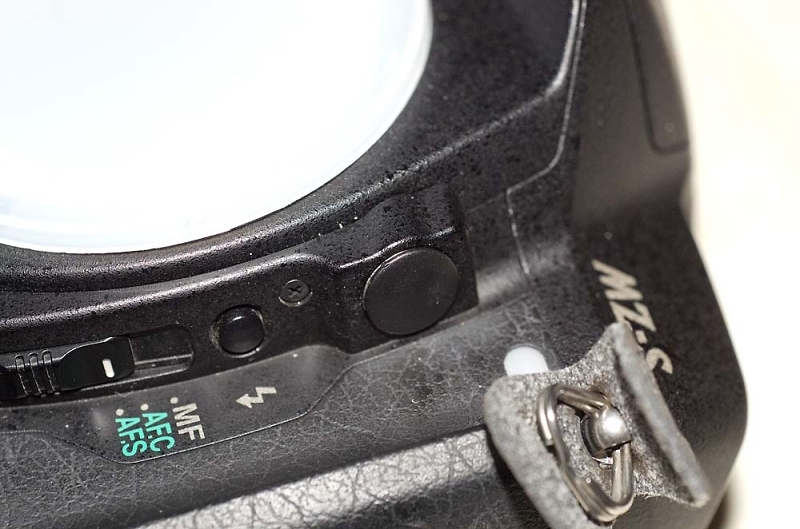 The MZ-S cover was still listed as a spare part about a year ago. 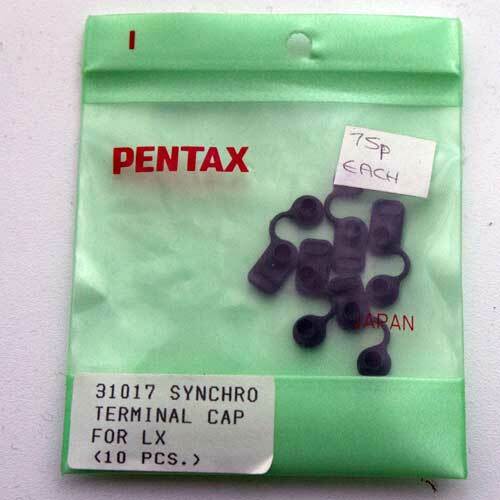 Ricehigh gave the part number on his site, but I've never been able to find the page again. Thanks for the DIY tip Gary. 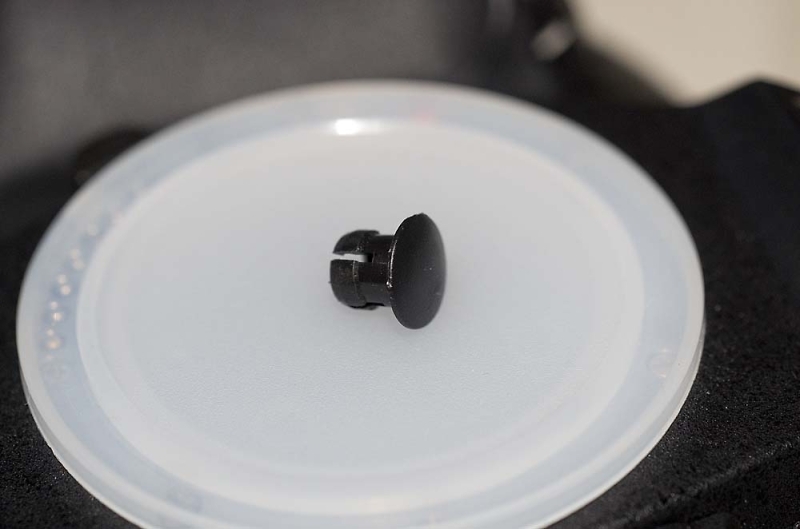 Gooey rubber viewfinders are a problem with SF7's. Remove it if you have one ...... SFX's were OK.
You'll have to buy an LX for each of them. I'd be happy to buy 2. 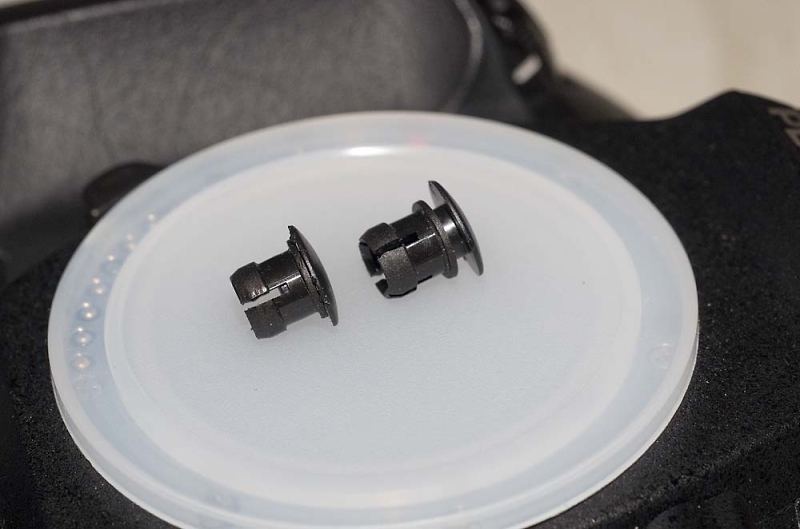 I spent a long time looking on eBay and ordered the bits (identical looking to those above) and made one myself but it is not a good fit on my mz-s. Too tight. Did any one else try with better luck? Malcom, any chance you can sell me one or two of these?